Working together for three days, in a safe residential setting, participants will deeply explore living and working from an energetic (chakra) perspective. During our time together we will support each journeying deeply. We will explore how our energetic structures have been shaped by our life circumstances and how we can re-programme these, to live more fully, in service of our higher life purpose. This retreat is particularly suitable for courageous therapists and healers who wish to expand their understanding of energy medicine through a comprehensive programme of self-care and renewal. 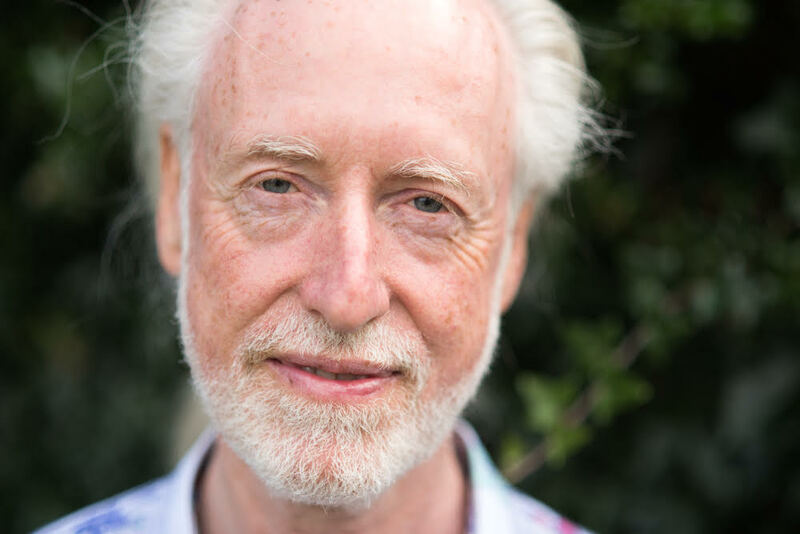 Declan Hammond is co-founder and former director of The Irish School of Homeopathy, a homeopath, transpersonal therapist and shamanic practitioner. His retreats and unique Rainbow Bridge programme of self-care for practitioners have brought healing transformation to many.